There’s a lot of information on this site. You could spend hours reading about herbs or reading about holistic health practices for chronic diseases. 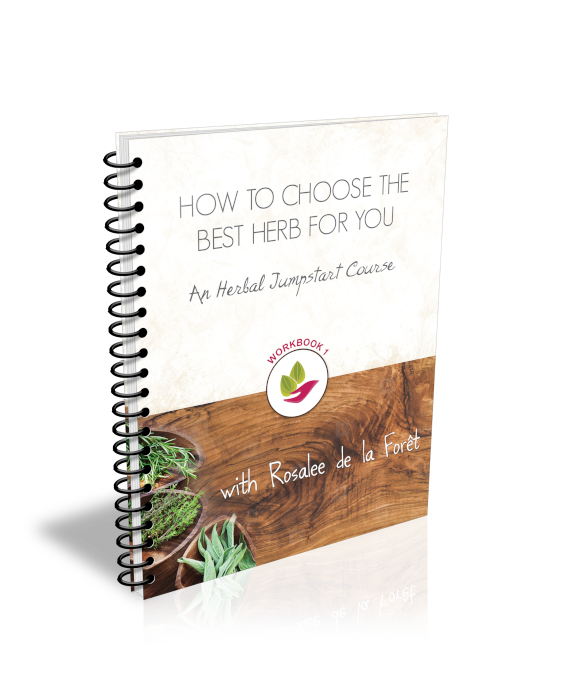 And while I hope that the thorough information I provide on this site helps you to explore the art of herbalism, I know that the best way to learn is by doing something yourself. Recipes are a fun way to actively learn about herbs and herbalism. So please, get off the computer and into your kitchen. Create these recipes, make your own variations and enjoy the process of getting to know medicinal plants. More recipes will be moved here soon. In the meantime, you can see them at MethowValleyHerbs.